I read this article and found it very interesting, thought it might be something for you. The article is called Druckenmiller, Fiona and Stanley and is located at https://www.medalofphilanthropy.org/fiona-and-stanley-druckenmiller/. Once you make a lot of money, it’s incredibly enjoyable to give it away. It’s a way to satisfy the soul. 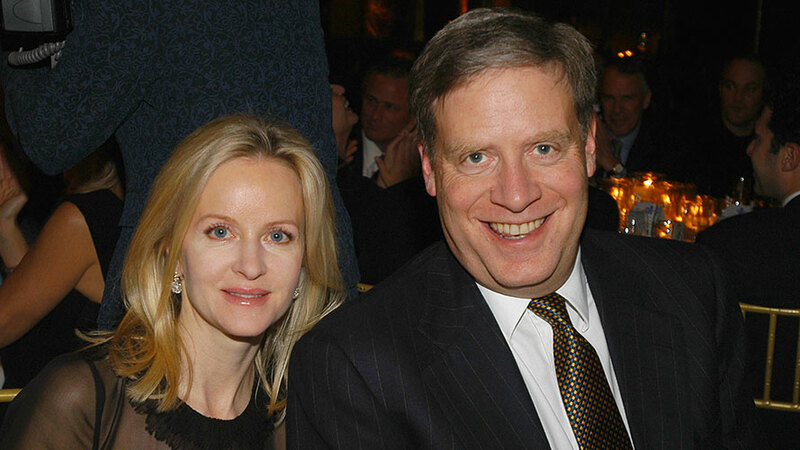 Fiona and Stanley Druckenmiller exemplify the art of quiet philanthropy. Although they shun publicity, the institutions that benefit from their abundant support heartily commend their generosity. The causes they have adopted—medical research, education and the alleviation of poverty—are ever in need. Perhaps Stanley Druckenmiller’s Pittsburgh roots led him to be inspired by Andrew Carnegie. Like him, Druckenmiller is known for being fiercely competitive in business (and golf), setting the highest possible standards and pulling out all the stops to succeed. He resembles Carnegie in achieving success at a young age, in his willingness to take significant risks to reap extraordinary returns, and, happily, in his eagerness to use the fruits of his success to make a difference in people’s lives. After many years of generous support to various causes, Druckenmiller went even further, donating an additional $705 million to his family foundation. These funds have already begun to flow out to worthy institutions. One early beneficiary was the Harlem Children’s Zone, an outstanding organization he helped build. He chairs the board of this community-based nonprofit, which serves approximately 17,000 children, combating poverty through education, health care, and job training. Fiona Druckenmiller, has also had a stellar financial career, and devotes great time and effort to the family’s philanthropy. A trustee of New York University’s Langone Medical Center and a constant advocate for its work, she joined her husband in giving $100 million to launch its Neuroscience Institute, because, as she noted, “Breakthroughs in neuroscience and stem cell research will yield huge benefits in both quality and length of life…. The brain is one of the last great frontiers in medicine, and advances in related research could help both the individual and society function at a higher level.” An ordained interfaith reverend, she is also a member of the leadership council of the New York Stem Cell Foundation and has served on the board of many organizations devoted to education, the arts, human rights, and medical research. We wholeheartedly applaud Fiona and Stanley Druckenmiller because of the sacrifices they have made, the care and concern they lavish on the causes they espouse, and the example they set by giving of their wealth in the same adventurous spirit with which they earned it.